This is a fabulous story of suspense and has been transposed into a TV series, Past Life. The unique quality of the story lies in repeated lives of the main character, Josh. Introduced to the possibilities of reincarnation, Josh visits an archeological dig in Egypt. 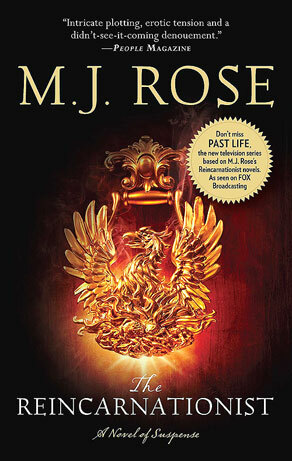 He finds himself pulled into the past where the dig’s mummified figure is alive and in danger. His tangle with romance had never been completed with her. He’s determined to keep the love of his life safe this time, even if it means sacrificing himself. In the past and present. 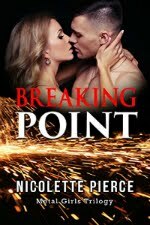 His present romance is interrupted when Gabriella is more concerned about retrieving stolen artifacts from the dig. Yes, stones again. Old, colorful gems appear to have great significance in historical cultures. A few murders throughout the story also cool the heat Josh is hoping for with Gabriella. 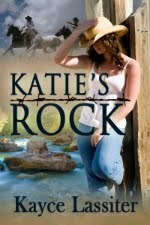 Rose’s novel is loaded with plot and subplots and not an idle moment. Romance is twined in and out of the action and climaxes with an incredibly surprising ending. If this leaves you breathless, the Reincarnationist is the first in a trilogy. Excellent review, Dawn. Sounds like my kind of story!